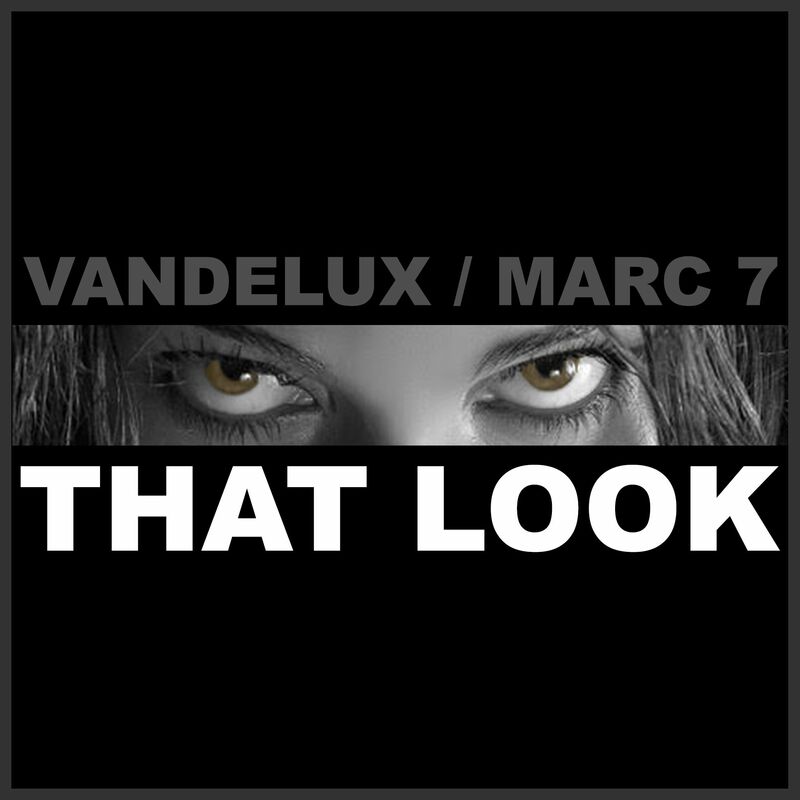 The collaboration between Vandelux and Jurassic 5’s Marc 7 is testament to musical worlds colliding, blending a classic hip hop flow with pulsing electronica in their track “That Look.” This partnership stemmed from Vandelux’s original remix of Jurassic 5’s track “What’s Golden,” eventually bringing the two together and resulting in what will soon be a full collaborative album. Whatever these guys are doing in the studio, it seems to be working. 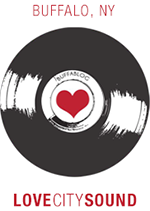 Get a feel for their evolutionary brand of electro-hip-hop below, and stay tuned for more tracks from Vandelux and Marc 7 on the horizon.